TENA Men Absorbent Protector Level 1 offers men of all ages effective control over light urine leakage, and light incontinence. 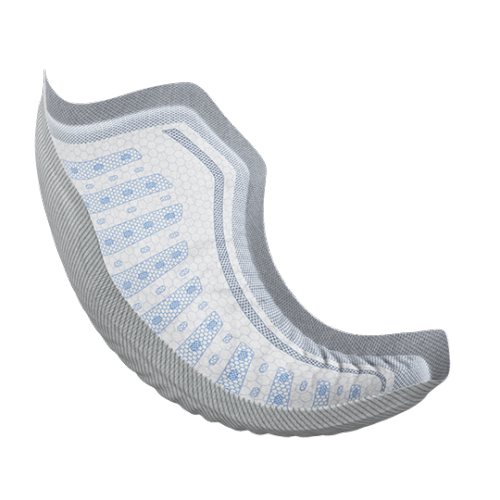 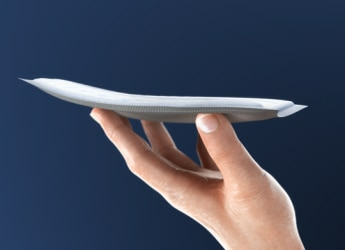 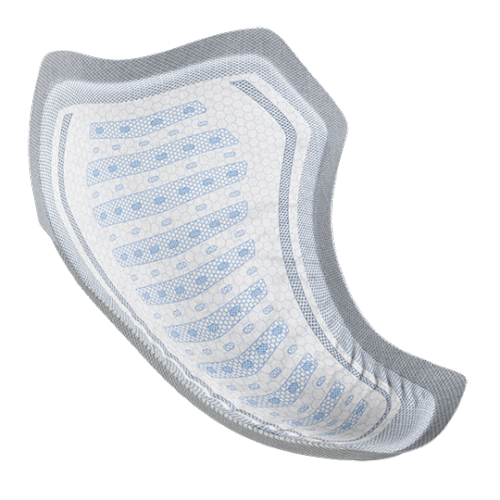 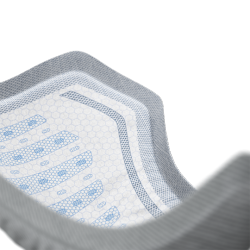 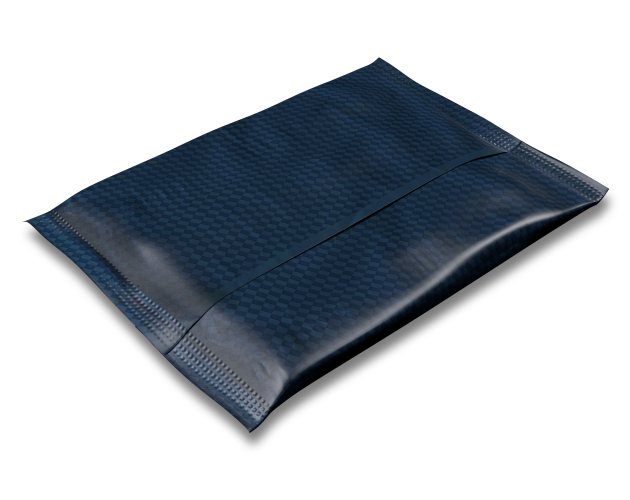 It features a new boosted Secure Absorption Zone that effectively deals with leaks, odours and moisture as well as a new thinner and discreet, masculine design that allows the pad to sit securely in the underwear. 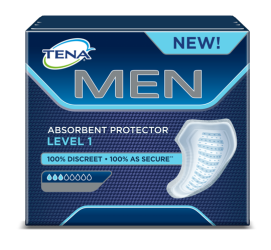 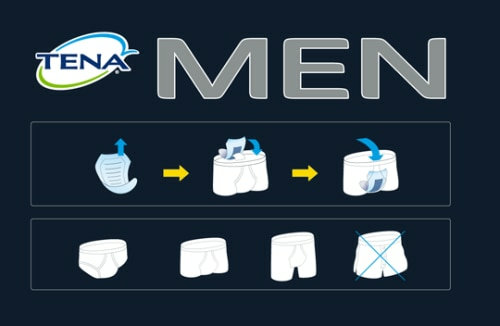 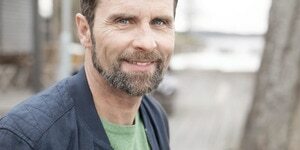 Helps men stay in control, feel confident and enjoy improved quality of life with TENA Men Absorbent Protector Level 1.